Alterra Mountain Company announced today that it has entered into an agreement to purchase Crystal Mountain Resort in Washington, which would bring the company’s total to 14 year-round mountain destinations throughout North America, including the world’s largest heli-skiing operation (CMH). 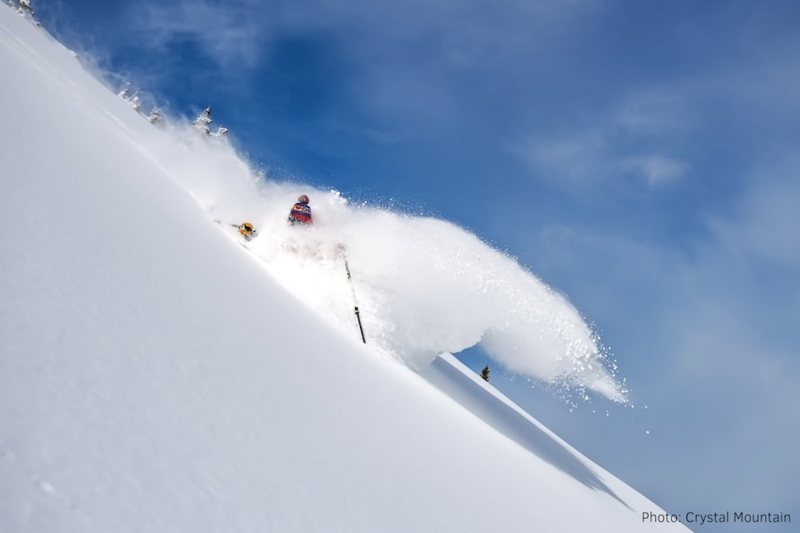 "With the addition of Crystal Mountain Resort in Washington, we are able to expand our reach into the Pacific Northwest and offer our guests incredible experiences in the Cascade Mountains, while also giving Crystal Mountain Resort skiers and riders the opportunity to explore all the other premier destinations on the Ikon Pass," said Rusty Gregory, Chief Executive Officer, Alterra Mountain Company. "Crystal Mountain is Washington’s premier resort and has been a favorite year-round destination for those in the greater Seattle-Tacoma area for years, and we are excited to include it in the Alterra Mountain Company family." Crystal Mountain Resort will be available on the Ikon Pass for the 2018-2019 winter season. Access will be unlimited with no blackout dates on both the Ikon Pass and Ikon Base Pass. Situated in the Northeast edge of Mt. Rainier National Park, Crystal Mountain Resort is less than two hours from the Seattle-Tacoma International Airport (SEA) and boasts the largest and highest lift-serviced terrain in Washington. The mountain offers skiers and riders a gondola and 10 lifts, 57 runs, and a vertical drop of 3,100 feet across 2,600 acres.